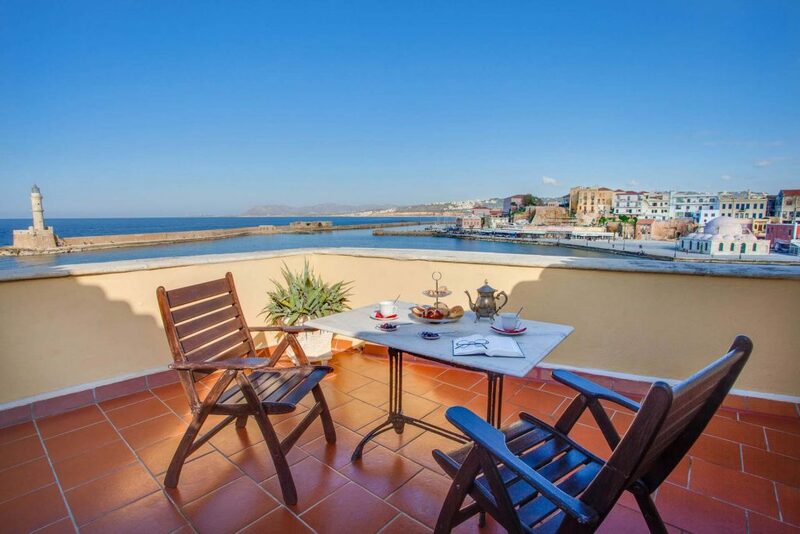 Casa Leone Venetian residence has been converted into a classy and romantic boutique hotel located into the historical old town of Chania. 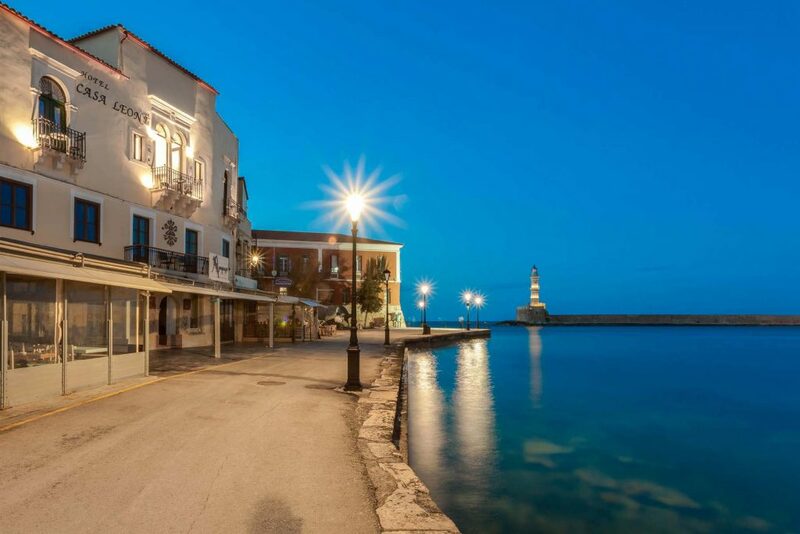 This beautiful Venetian quarter is a web of atmospherics streets that tumble onto a magnificent harbor with its 15th century light house “Faros”. 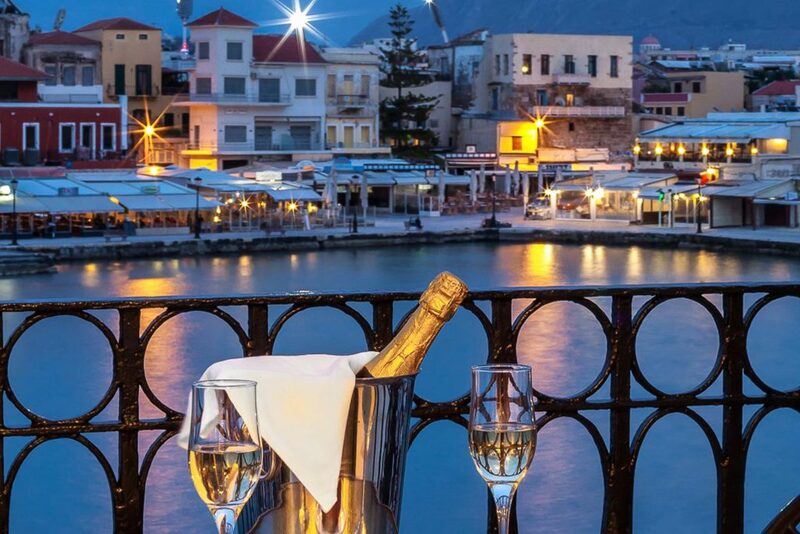 Many of old buildings have been restored into chic restaurants, cafes, shops, bars and hotels making the old town lively and colorful place. Within the old town there is also the Archaeological Museum, the Naval History museum, the Byzantine / Post-Byzantine collection, the Folklore museum and the War museum. 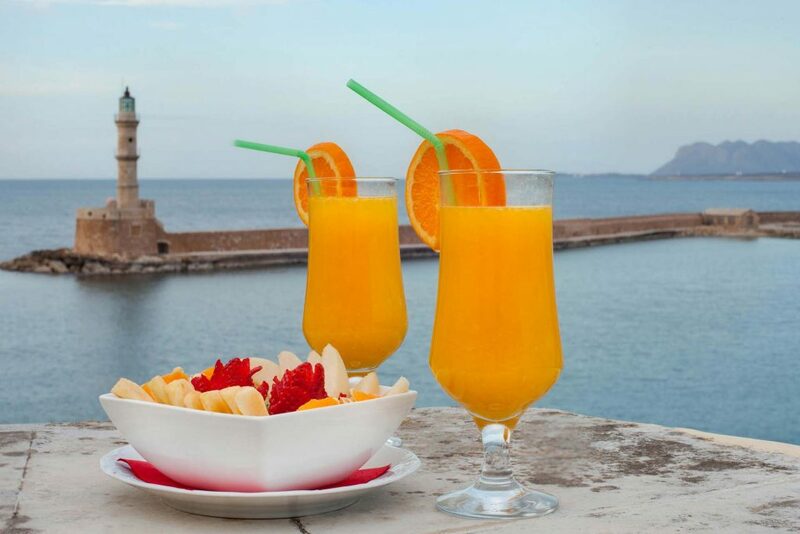 Other interesting sights, the Fort Firca, the Gate and Bulwark Subbionara, the Gate of the Renier Mansion, the Synagogue – Kehal Hayyim in the Topanas District, The indoor market “Agora”. 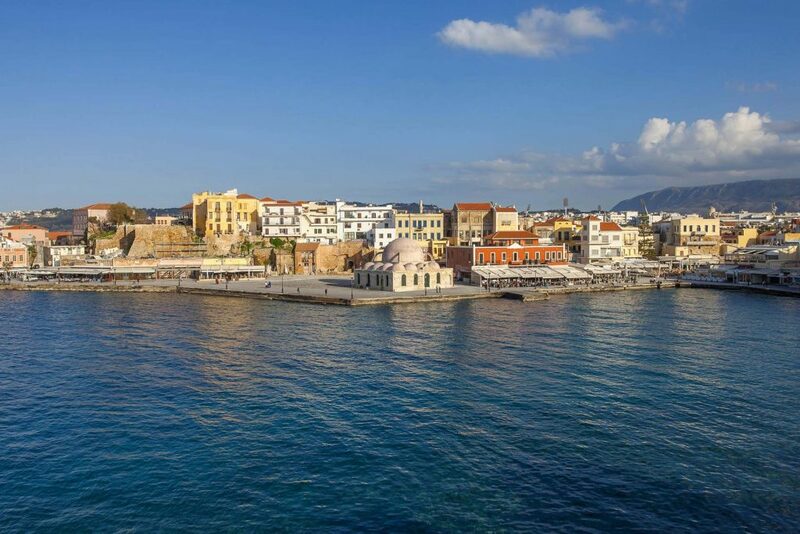 Only 5 minutes walking from hotel is a sandy blue flag beach of NEA CHORA, which separates the old port from the modern quarter. In the old historical town due the land shape and the narrows streets the cars are not allowed. 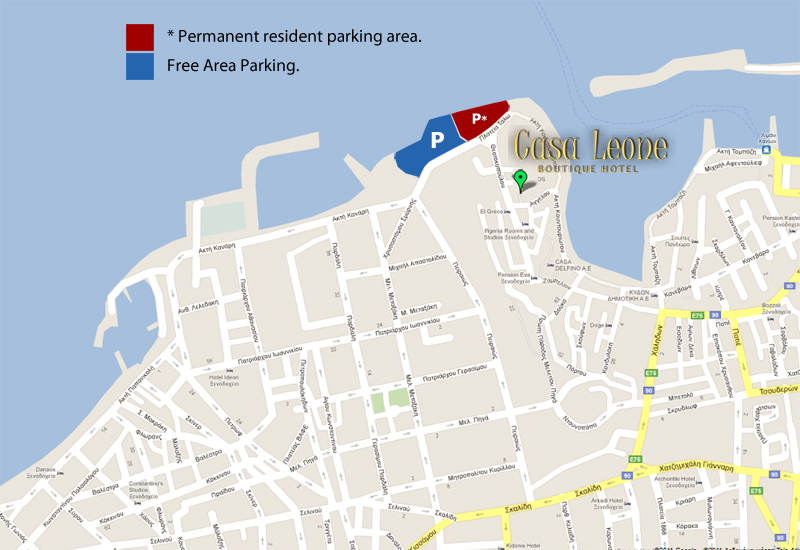 The closest free parking area begins in about 80 meters from the hotel on Talos (2 min walking). You have to walk the last 80m on Theotokopoulou street, taking the third street/passage on the left (Angelou), then first right, then first left and at the end is Casa Leone.